As part of the 20-day Curiocity Brisbane festival, Noisegate’s very own synthesiser wizard and Ableton Certified Trainer Tristan Malloch will be hosting a pop-up workshop called The Art of Synthesis. The Art of Synthesis explores the origins of electronic musical instruments, and gets hands on with some of the cutting edge synthesisers that are shaping the sound of contemporary music, film and TV. 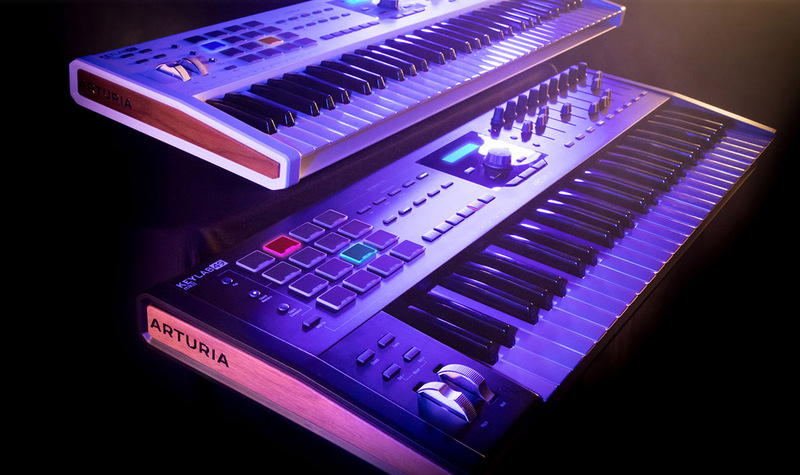 Tristan will be running a series of interactive demonstrations throughout the day with a range of hardware and software synthesisers, including the Korg Prologue, Arturia MatrixBrute and — the new to Australia — Modal Skulpt. 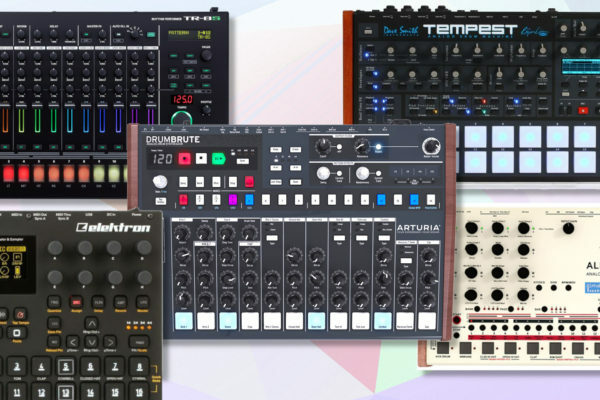 Learn how analog synthesisers generate sounds using components such as oscillators and filters, and craft your own sounds using a range of both classic and modern hardware. 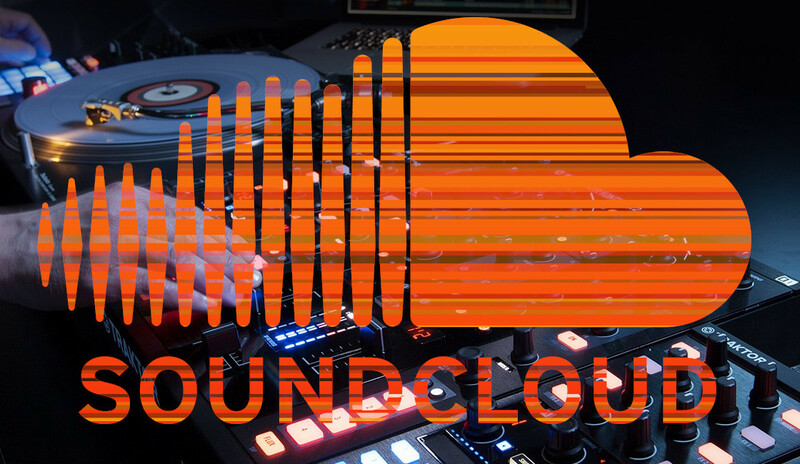 Today, the sound of synthesis is truly ubiquitous throughout the entertainment industry, and probably extends far further than you realise. 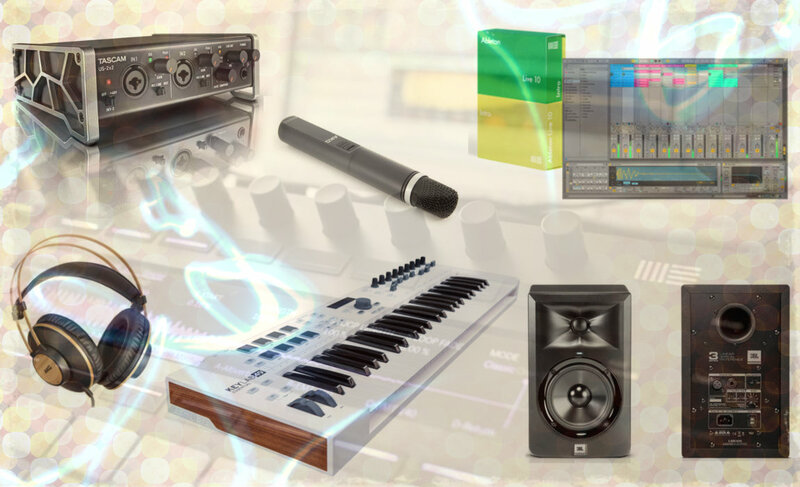 The Art of Synthesis celebrates this art form by providing an entertaining and educational look at how synthesisers have evolved over time, how they are implemented today, and what the future has in store. Curiocity Brisbane festival is a a brand-new series of science, art and technology experiences spanning the Brisbane River. It goes down March 15 to April 5. Find The Art Of Synthesis Pop-Up at Captain Burke Park on Saturday March 30 from 1pm to 4pm.